A base is also known as an alkali. A solution with a pH >7. 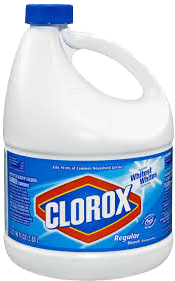 Bleach has a pH around 12.